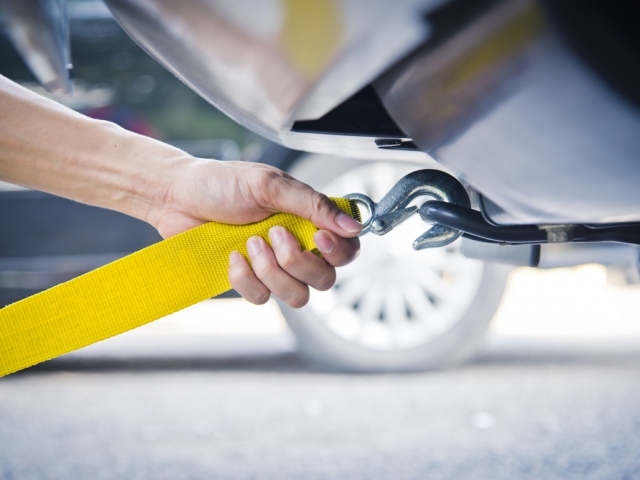 Before you even think of towing anything using your vehicle, you need to first understand your vehicle’s maximum towing capacity. Knowing your towing capacity is vital, as it gives you an idea of how much load your vehicle can handle. Knowing your towing capacity is incredibly critical in vehicular safety. If you exceed your rated capacity, your vehicle’s transmission, engine, brakes, rear axle, and wheel bearings might be compromised. Your manufacturer’s warranty may also be voided if you tow equipment above maximum towing capacity. What should I know about towing capacity? Towing capacity is the maximum allowable weight that a vehicle is allowed to tow. Sometimes called the maximum towing capacity, this is usually built into the vehicle during the manufacturing process. To be considered a quality vehicle with a good towing capacity, the vehicle needs to have low RPM torque and a relatively good horsepower. What towing capacity terminologies should I be familiar with? You need to familiarize yourself with a couple of terminologies to have a better grasp on the specifics of maximum towing capacity. The Gross Vehicle Weight Rating (GVWR) is the maximum loaded weight that your vehicle can bear as recommended by your manufacturer. The Gross Axle Weight Rating (GAWR) is the maximum weight that you can place on your axles. The Gross Trailer Weight (GTW) is the total weight of your trailer and cargo. The Tongue Weight (TW) is the downward force that a towable load exerts on the back of a tow vehicle. How would I know my towing capacity? The easiest way to do this is by reading your vehicle owner’s manual. This manual will give you the details, instructions, and limitations of your vehicle’s towing capacity. What should I know about my trailer? Apart from knowing your vehicle’s towing capacity and weight capacity, you should also learn your trailer’s detailed capacities. Usually, trailers have a Vehicle Identification Number that carries the serial number and GVWR/GAWR requirements of the trailer model. What is my vehicle’s ideal tongue weight? Before loading your trailer, make sure that you know the tongue weight of your vehicle and your gross trailer weight. If you have confirmed that your tongue weight is 10% to 15% to that of your trailer weight, then you are free to load your trailer to your vehicle. Let Us Help You Transport Your Items Without Hassle! The art of towing is easier said than done. There are a lot of things that go with calculating the appropriate weight capacities of your vehicle and trailer. To make sure your belongings always get transferred safely and effectively, contact us now! We have been in the towing business for years, and we are equipped with the best set of materials and ample experience to boot. Call or email us today for inquiries.